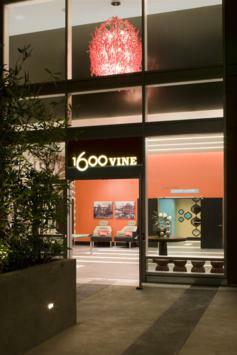 A mixed-use development located at 1600 Vine St. in Hollywood within the city of Los Angeles, CA. 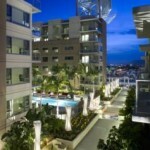 The development consists of 375 rental units. There are a total of 297 market rate units and an additional 78 units (approximately 20 percent) designated as affordable housing. 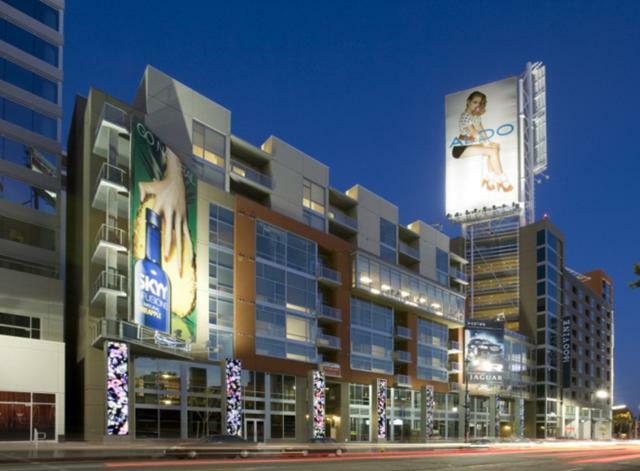 The development also includes approximately 32,594 square feet of retail space which includes a Trader Joe’s and a Wells Fargo Bank. 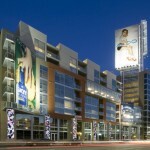 Among the unique features are a number of large format billboards and a six-floor deck that extends for a block from Vine Street to the W Hotel. 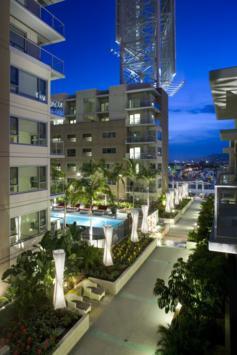 This project shares an interior courtyard with the W Hotel and the W Residences. 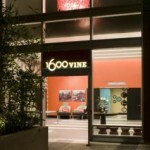 This courtyard also serves as the entry site for the W Hotel, W Residences and 1600 Vine.